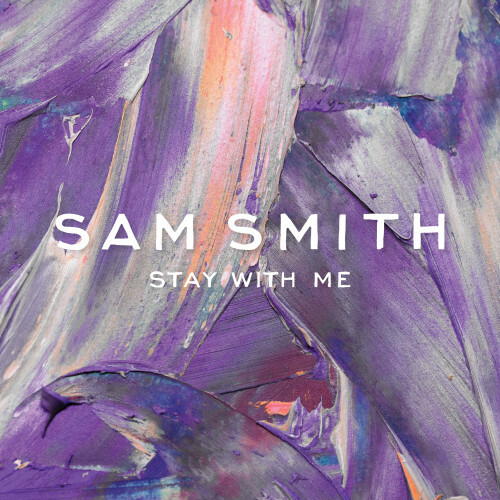 Following featured vocal credits on international hits by Naughty Boy (“La La La”) and Disclosure (“Latch”) and “Money On My Mind,” which topped the charts in the United Kingdom, “Stay With Me” is the latest single to preview Sam Smith’s solo debut album In The Lonely Hour. It’s also his first solo offering in the United States, where Capitol Records has promoted him as the successor to previous British exports Adele and Emeli Sandé. As such, “Stay With Me” features a sparse arrangement of keys, hi-hat, and tambourine, which almost predictably allows room for the backing of a full gospel choir as Smith pleads to extend his one-night stand against his better judgment, knowing “deep down … this never works.” Smith’s voice is soft and smooth over the accompaniment, but doesn’t quite match the level of emotion felt in the ballads featured on his previous Nirvana EP. Nevertheless, the song astutely portrays another, less common aspect of loneliness that will hopefully allow for both variety and cohesiveness on In The Lonely Hour.